I can’t believe it’s December already – where has the last year gone?! In past years I’ve visited larger Christmas Markets like Winter Wonderland and one up in Manchester, but this year I’m really not up to a big Christmas Market. Thankfully, my little town has started holding their own Christmas Market for the last few years and every year it seems to get more popular. 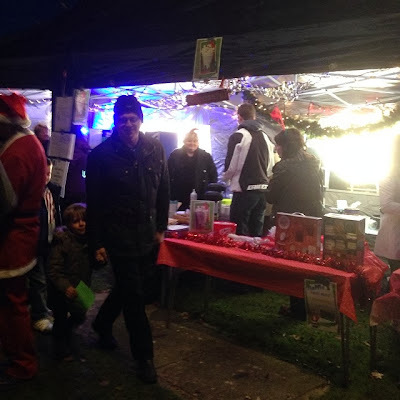 So, yesterday afternoon I went down to help on the Youth stall, selling our famous hot chocolate mountains. By the end of it I couldn’t feel my toes, but it was lovely getting the whole community together to switch on the lights, while raising money for some very worthy causes. 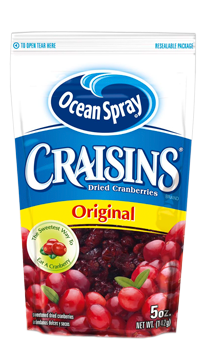 This week I’ve discovered a new tasty, yet healthy snack – Craisins. A bit back I had some dried cranberries in one of my Graze boxes, so went to hunt round the supermarket for some and came across these. They’re a good source of fibre and one serving meets 25% of your daily-recommended fruit needs. Calorie wise, they’re pretty much the same as a serving of raisins, so if you’re looking for a sweet treat with none of the guilt, I’d really recommend giving these a try! 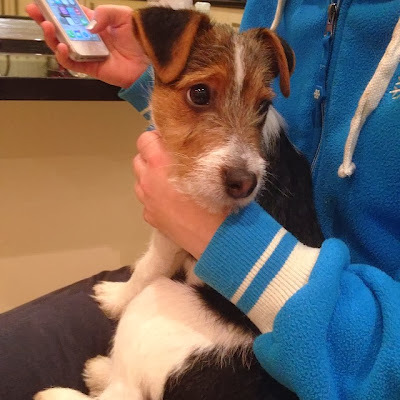 This week we welcomed a new member to our family – a gorgeous little 12-week-old Jack Russell, called Freddie. He was found abandoned and taken in by the RSPCA, and we picked him up on Friday. It perplexes me how anyone could abandon such a beautiful little animal. Our other dog, Alfie, isn’t too sure, but is slowly getting used to him and having his toys stolen! We’re keeping him at home at the moment, as he hasn’t had all his injections, but once he’s fully vaccinated he’ll be keeping my sister company while she works at the stables. There are lots of other little dogs there so he’ll have a whale of a time playing with them, and then coming back to us in the evening.